Have you been arrested anytime recently for a DUI? If your reply is a Yes, you may know that you need to find quickly an auto coverage if you wish to get back on the wheels. With the new fees and fines, there is a need to find a cheap DUI insurance to offset the costs associated with the arrest. Generally, availing car insurance can be expensive after a DUI that you need to compare the quotes of auto insurance. In fact, you can evaluate multiple carriers’ quotes and see the companies offering the best DUI rates. 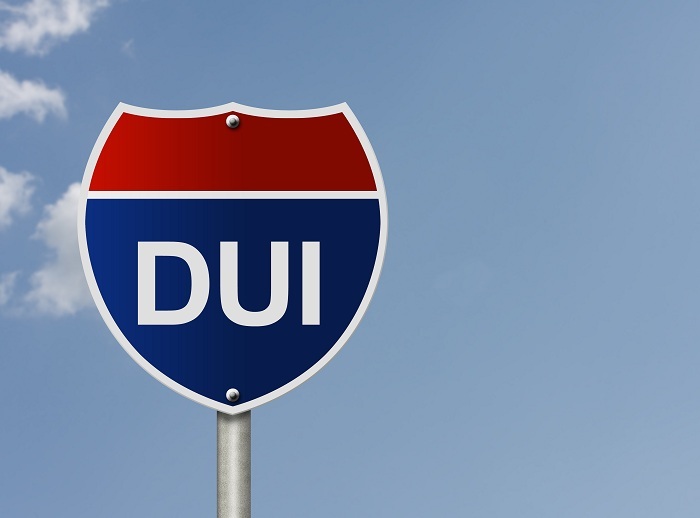 The DUI rates on insurance have an impact and it varies based on the company. It is best to compare the quotes of multiple carriers and see if the current company is offering the right rates or not. Thus, you will have time to switch the car insurance companies. It is easy to switch and requires canceling the existing policy if you find the rates are high. DUI insurance cost: How much is DUI insurance? The DUI insurance cost may be expensive and it ranges from an increase of 28% to 371% on premium depending on your state. The car insurance average cost is $2,610 with a DUI. The car insurance average percent increase is 80 % for a DUI. The average dollar increase car insurance is $1,163 for a DUI. The increase in the cost of the insurance is largely owing to the increase based on the risk you pose. This is applicable for DUIs, and also other violations and infractions taking place such that the drivers are in the category of high-risk auto insurance. A non-owner SR22 car insurance policy is an insurance of the special type required in some states. This is applicable to those DUI or DWI convicted, and who drive someone else’s car. When DUI convicted, the driver loses the driving ability. So they drive someone else’s car and so a non-owner auto insurance policy is required. This is a great way of acquiring cheap insurance rates if there is a DUI. However, for non-owner SR-22 insurance, you must file an SR-22. The price reduction is because you do not own a vehicle and also do not have regular access to the vehicle, while you carry only liability insurance coverage. A non-owners policy helps to keep insurance coverage continuous and is an important factor to receive lower rates. The liability coverage is cheap as it covers the property damage or the injuries caused in the at-fault accident only and there is no coverage for the vehicle you are driving. The SR-22 and FR-44 are certificates o that is required by many states to reveal your financial responsibility when you reinstate after a DUI your driver's license. These certificates are not limited to driving offenses that are alcohol-related. They are related to OUIs and DWIs. Your insurance company should file with the DMV these certificates on your behalf. The insurance company varies with each state as it is governed by the state laws and they dictate the rates as how long it will stay affected owing to a DUI guilty verdict. As with major or minor convictions, the insurance car rates of a DUI will raise for three years. In case your state keeps on the record for more than three years, it is understood that this offense will affect the rates of the car insurance for 5 to 7 years or even more. For instance, a DUI prevents receiving for 10 years a 20% safe driver discount in California, right from the DUI conviction date. << What is gap insurance?